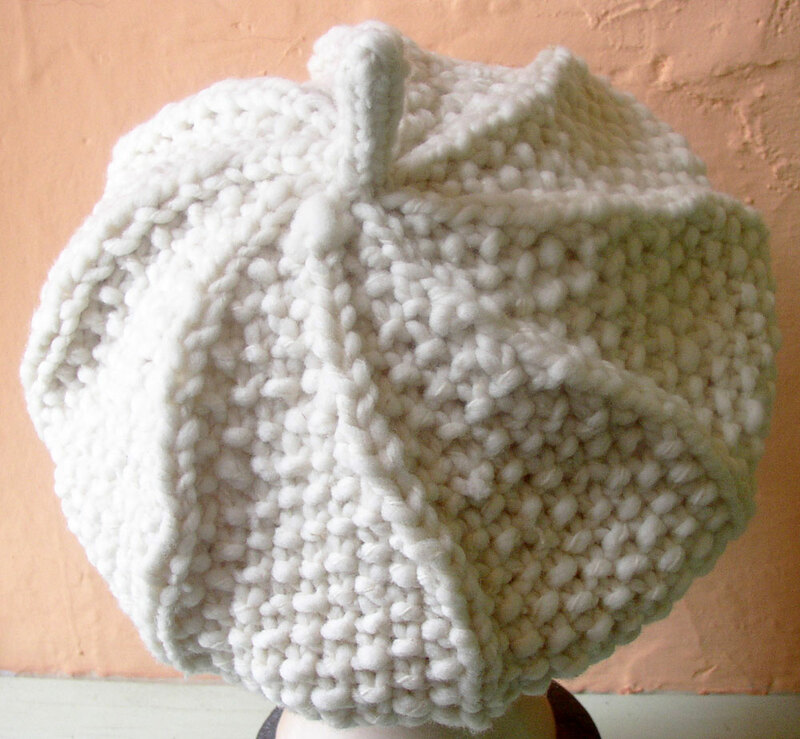 This is a wonderful way to see how shaping can create design lines. 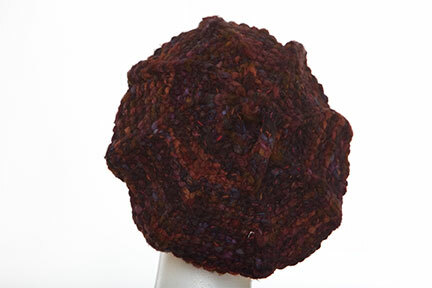 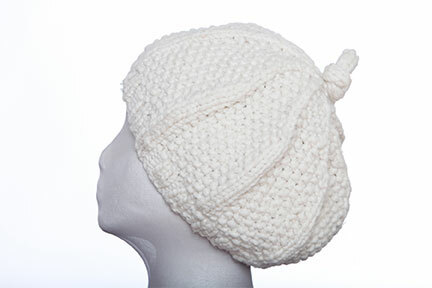 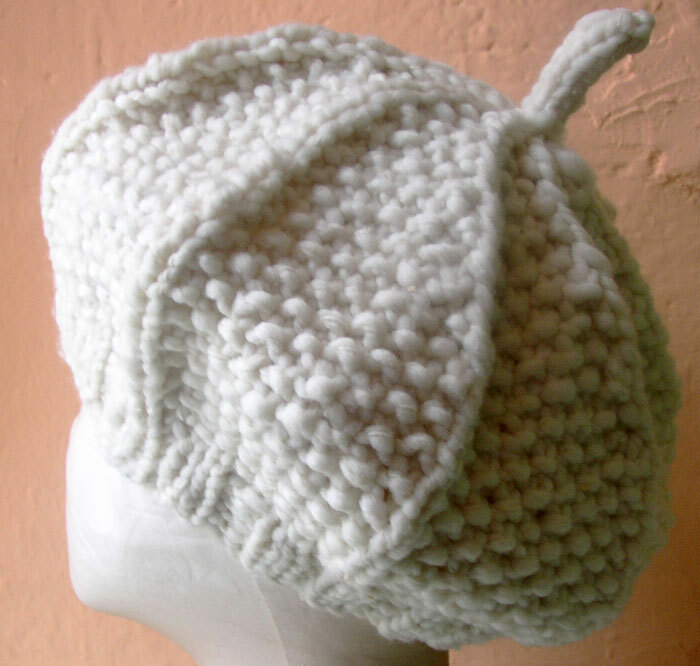 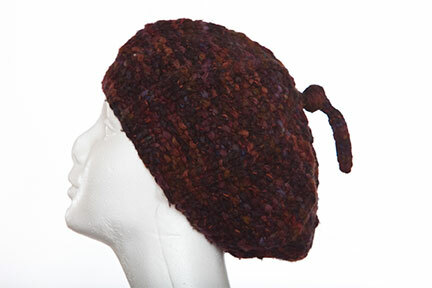 Watch the decreases create a gentle swirl that forms the dome of this flattering and wearable hat. 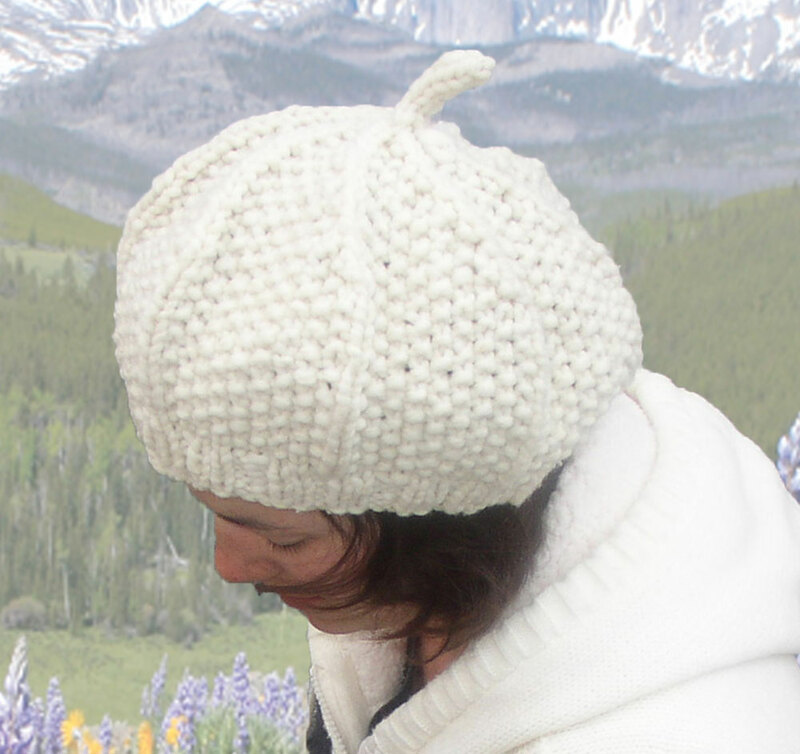 Knit at an easy gauge in soft Mountain Merino, this is a quick and satisfying project. 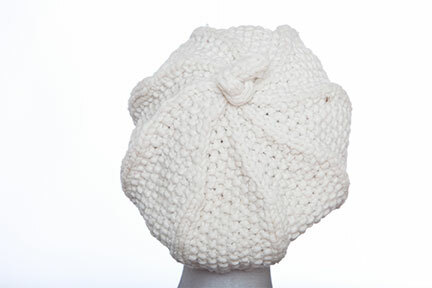 Embellish the I-cord top knot with buttons or beads or multiple knots for a hat that’s all you.